Storytelling helps consultants and coaches persuade on an emotional level. Maybe that is why companies like FedEx, Kimberly-Clark, and Microsoft are hiring storytelling experts to teach their executives to tell relatable stories. Nothing is as persuasive as storytelling with a purpose, and readers will learn the techniques of telling a great story employed by Hollywood, Madison Avenue and Wall Street. 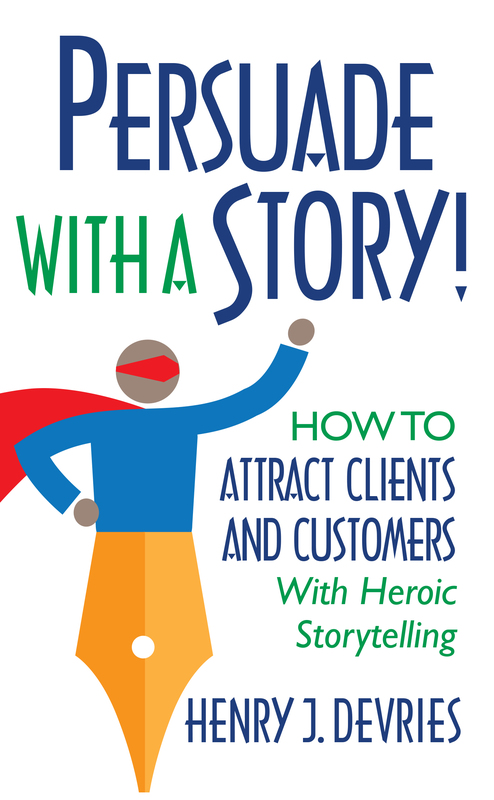 If you want lessons on how to improve your persuasion power, with a dash of wry humor thrown in, then Persuade With a Story! is the book for you. 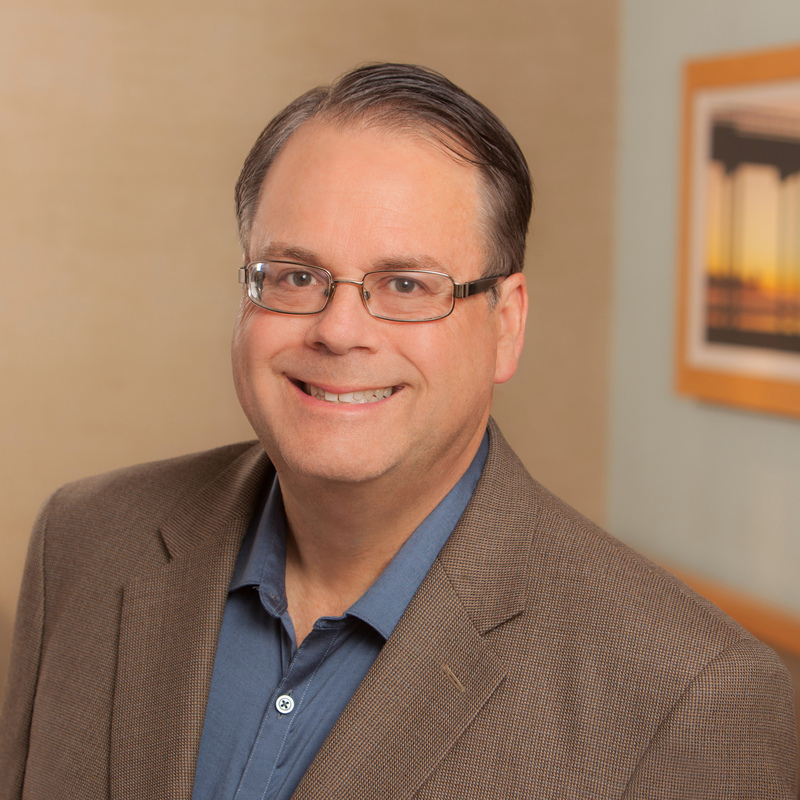 Henry DeVries, MBA is an expert on typing and talking: how consultants and coaches can maximize revenues by writing books and giving speeches. He is the co-founder and CEO of Indie Books International and has served as an editor, ghostwriter, or credited co-author of more than 150 business books. He is also a professional speaker on the topic of “Persuading With a Story,” and teaches marketing and is the former assistant dean for continuing education at the University of California, San Diego. The founder of the New Client Marketing Institute, he speaks to thousands of consultants and coaches each year, teaching them successful tactics that bring them new clients. Learn more about Henry as a speaker.